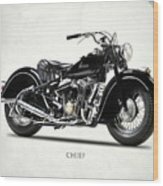 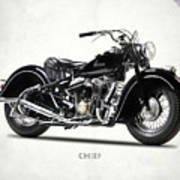 This vintage American motorcycle is a 1947 Indian Type 347 Chief. 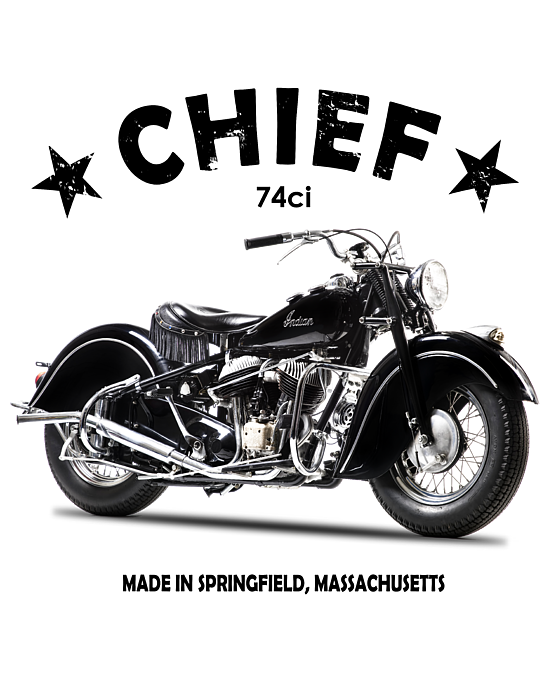 Visit my "Vintage Motorcycle Gallery" to see more beautiful motorcycles like this one. 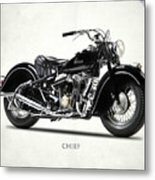 Or visit my "Indian Motorcycles" gallery.